Following almost 40 years of traditional Fish & Chips at Trenchers of Whitby, the UK’s Best Fish & Chip Restaurant 2019, we are proud to bring this institution to Whitley Bay. Offering friendly service with a smile, Trenchers is a place the whole family will love. The restaurant notably enjoys a very special spot directly under the dome itself with a pianist playing on selected days. Our menu includes Fish & Chips, Vegetarian options, grilled fish, traditional British fayre and fresh seafood. Be sure to check our specials for the catch of the day!  Trenchers takeaway is also available at Spanish City with traditional and delicious Fish & Chips, amongst lots of other favourites just waiting to be picked up and enjoyed!